Disc-free MSRP isn’t any lower than the current de facto Xbox One S price. 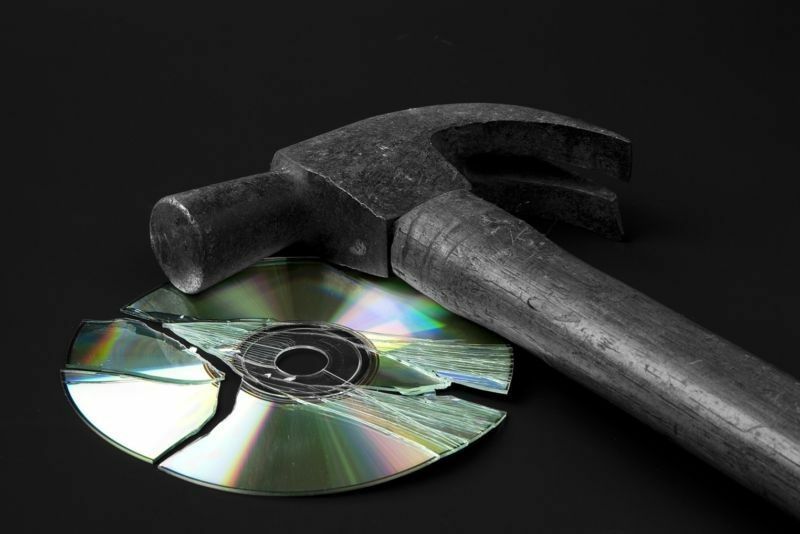 Microsoft needs to give customers a better deal to convince them to give up discs for good. when a redesigned version of a home console is, from a features perspective, strictly worse than the version that came before it. The removal of the disc drive means the All-Digital Edition can’t play Blu-rays, DVDs, or old disc-based games you (or GameStop) might have lying around, and it won’t let you resell any games you might buy for it. The new box isn’t even any smaller, even though the bulky optical drive has been removed. Similar pricing for the redesigned Xbox One S—disc drive and all—has not been hard to find in the past. The 500GB version of the system was available for as low as $249 in Black Friday bundles back in 2016. After the holidays, Microsoft again offered an official 500GB, $249 Xbox One S bundle withMinecraftin March 2017. In summer 2017, you could spend $249 for a 500GB Xbox One S and get a $50 gift card, too. By the end of that year, 500GB systems were going for $189 during Black Friday closeouts. Unlike a temporary holiday sale, the multiple months that have been spent at the lower $249 price are going to make it hard to convince customers (and retailers) to ever go back to the “actual MSRP” of $299. That becomes even harder when you consider that a 1TB Xbox One system withBattlefield Vis currently available for $199 from Walmart or $219 from Amazon. And yes, the All-Digital Edition comes with three downloadable games rather than the single disc usually bundled with disc-drive-enabled Xbox One S units. But those games—Sea of Thieves,Forza Horizon 3, andMinecraft—are low-priced legacy titles that were released one year, 2.5 years, and 4.5 years ago, respectively. All three digital games are available for free through an Xbox Game Pass subscription, as well. The bundles Microsoft is currently offering for the original Xbox One S, meanwhile, let customers choose from more recent (and higher-priced) hits:The Division 2,Anthem,Fallout 76,Forza Horizon 4,Battlefield V, and NBA 2K19. As it stands, this kind of below-MSRP pricing is likely what we’re going to see happen at retail anyway. Stores that currently sell an Xbox One with a disc drive for $249 can’t really get away with selling the same console without a disc drivefor the same price. If they do, they’ll soon find customers ignoring the All-Digital Edition until the price comes down below Microsoft’s unsustainable MSRP. that there’s a market for an all-digital console that’s priced aggressively compared to the competition. But for that kind of pricing to work, Microsoft has to stop pretending that the 1TB Xbox One S is still a $299 system in practice.